Inspiration of the old school 90&apos;s house is reflected in many of his works, classic body from korg and rhythmic set of drum machine. If you&apos;ve heard one of his works called Groove Land you will hear the true sound of the old school house. 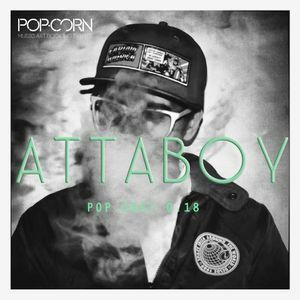 Attaboy is a wide range of sound temperament from Ambient to Techno sound.